Even though both the PS4 and Xbox One have turned out to be pretty good new-gen consoles, there was one feature sorely missed by gamers when both machines launched back in late 2013: backwards compatibility. But Sony quickly made it clear the PS4 wouldn’t run the PS3’s catalogue, while Microsoft also originally stated that Xbox One users wouldn’t be able to play their old Xbox 360 games on the new console. Things changed in 2015, though, when Microsoft announced that backwards compatibility would now be one of the Xbox One top features. And much to the satisfaction of those with a large library of Xbox 360 games, nowadays hundreds of that console’s games are compatible with the Xbox One. These games include classics like Assassin’s Creed II and Red Dead Redemption, and other pretty good games like LEGO Indiana Jones and Dragon Age Origins too. And now Microsoft’s Major Nelson has announced on Twitter that GTA IV is now playable on the Xbox One, with Rockstar’s 2008 classic being the latest game to join the Xbox One’s backwards compatibility list. Of course, GTA IV needs no introduction as it’s one of the best GTA games ever made and is only surpassed by the likes of the top-selling GTA V and 2003’s phenomenal Vice City. 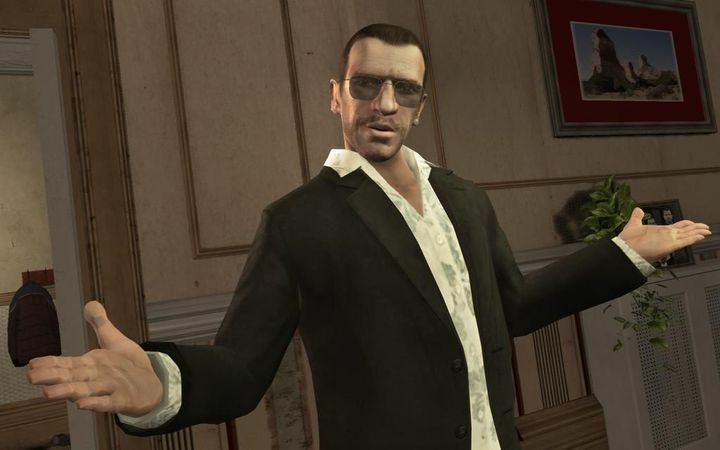 Because the truth is that GTA IV has a superb crime story, a fantastic cast of characters like protagonist Niko Bellic and engaging open-world gameplay, and the fact that the game is now playable on the Xbox One will be a perfect chance for GTA fans to replay one of the top games from the Xbox 360 era. 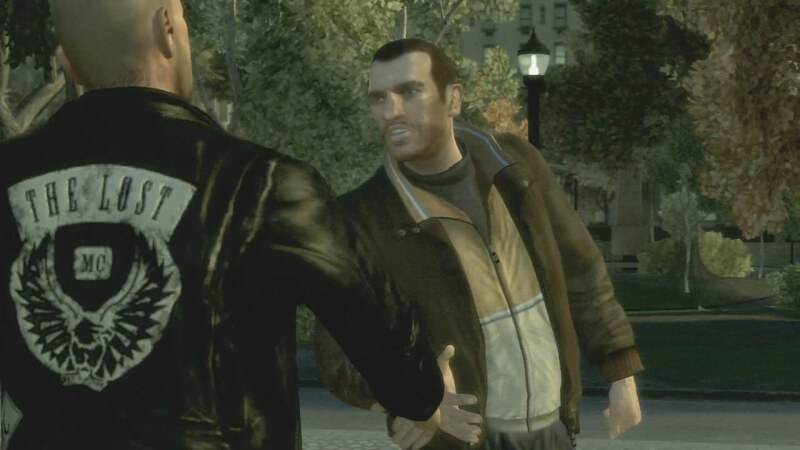 Xbox One owners can now go back to Liberty City, as GTA IV has now joined the console’s backwards compatibility list. Aside from the main game, both expansion packs released for the game can now be played on the Xbox One too. These are The Ballad of Gay Tony and The Lost and the Damned, with the latter being one of the best pieces of DLC released for a video game to date. It’s unlikely that GTA IV will be the last game to join the Xbox One’s ever-growing compatibility list, though, and other highly-requested titles like Call of Duty: Black Ops 2 and Batman: Arkham City could soon be playable too, letting gamers enjoy more golden oldies from the last console generation on their Xbox One console.